You want more clients, more appointments, more engagement (and frankly, more income). 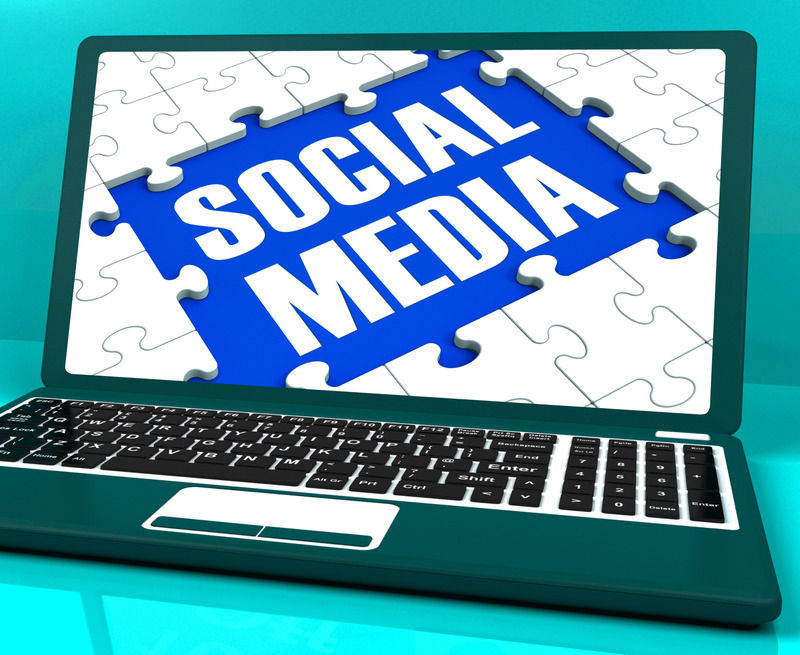 You want to take advantage of social media for your business. You want to be in control — of what you share on social media, and when and where you share it, but you want some solid direction. You want to build solid business relationships using social media – but you want to make the most effective use of your time and resources. You want a concise and consistent social media plan of attack. You want to engage your clients on social media, and then you want to know the best ways to follow up after they engage. You want to feel as though YOU have a handle on your social media presence. At the end of the day (or week or month or quarter) you want to control your social media, you don’t want it to control you. Contact Mary for a Social Media Strategy Plan. CLICK HERE TO PURCHASE PLAN!